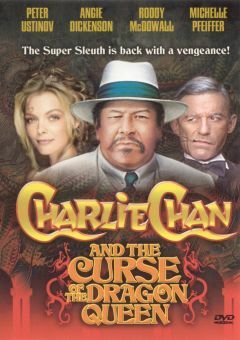 Charlie Chan was the Jessica Fletcher of the 1930s; no matter where he took a vacation, someone got murdered! 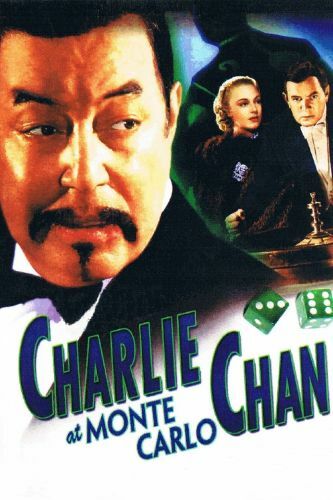 This time, the wily Chan (Warner Oland) and son Lee (Keye Luke) are on holiday in Monte Carlo when a casino messenger is killed while en route to Paris. 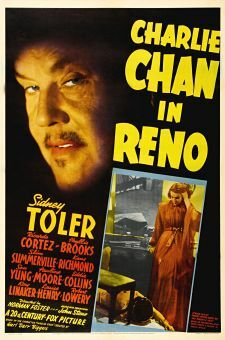 The messenger was carrying a million dollars' worth of bonds, which passes through several hands in the course of the film. 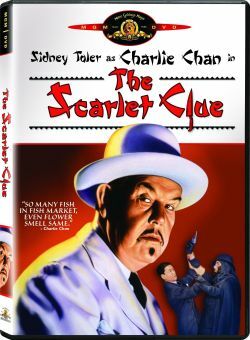 One of the prime suspects is a Chicago gangster, working incognito as the casino bartender -- at least until he's bumped off as well. 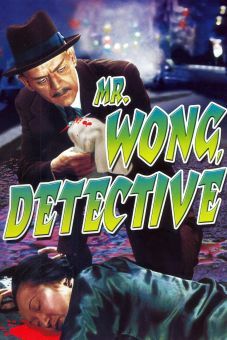 The motivating factor behind all the mayhem is woman-with-a-past Virginia Field, who, though she turns out not to be the killer, is as morally guilty as the genuine culprit. 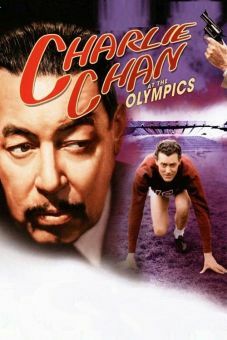 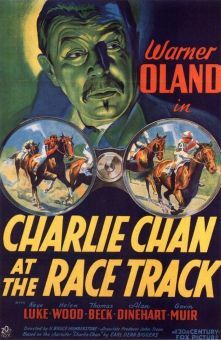 Charlie Chan at Monte Carlo represented Warner Oland's final appearance as the aphorism-spouting oriental detective; he died suddenly in August of 1938, whereupon 20th Century-Fox replaced him with Sidney Toler.